Dasani®, the international bottled-water brand, was in need of a unique yet easy way to promote their new product in grocery stores worldwide. They decided to offer music download cards to all shoppers who showed interest in buying their new product. Once recipients received their branded card as a hand out in the grocery store, they were directed to a custom branded landing page where they were prompted to enter their reward code. 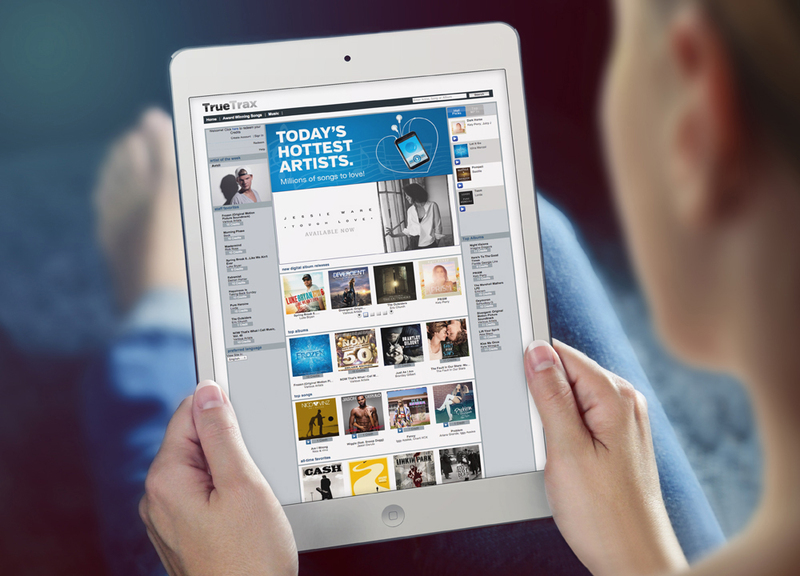 Once their code was entered, they got to download any three songs from a music platform offering over 6.6 million tracks. 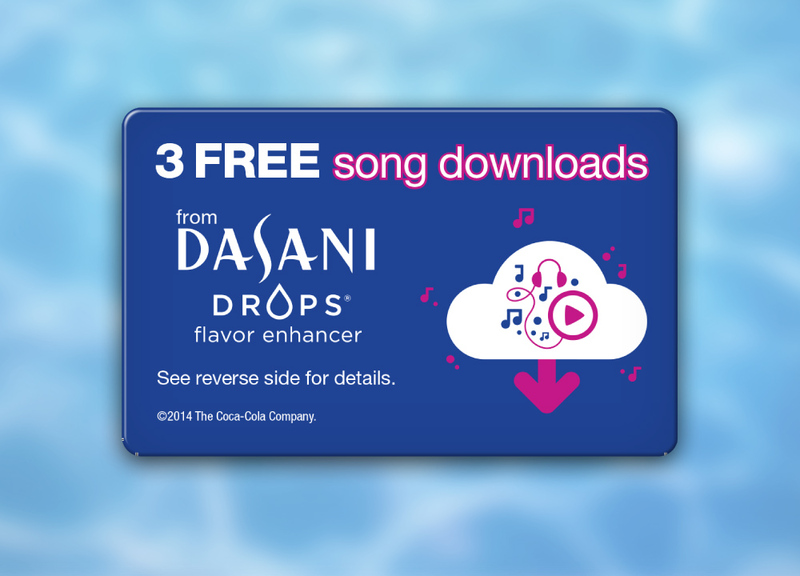 By using memorable music download cards, Dasani was able to distribute reward codes at stores across the country and easily excite consumers for their new product launch. Cards are compact, lightweight, and manufactured onsite in our facility, which makes the ordering and production process even easier. Additionally, our cards are convenient so they are easy to deliver to mass quantities. Using branded cards is the easiest to generate excitement for any promotion.